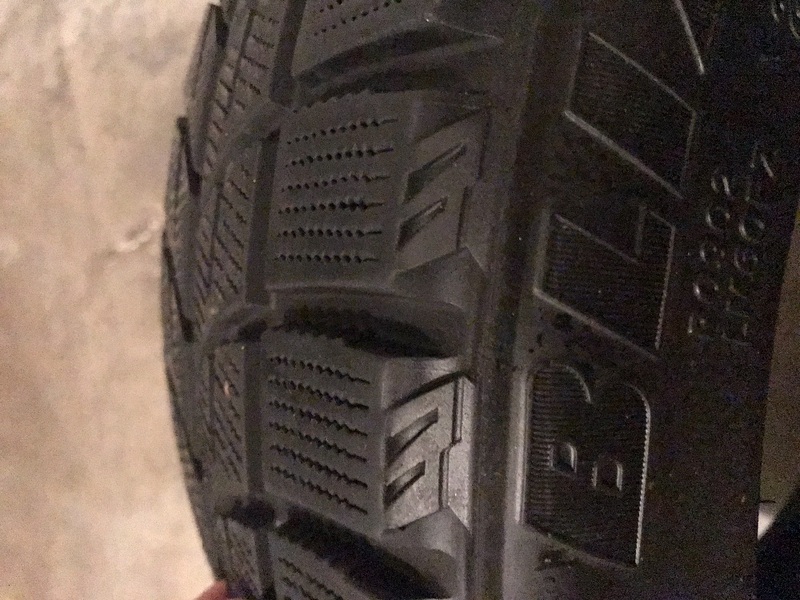 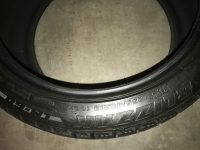 4-Blizzak Tires 255 40R19 100H LM-60 XL. Used only one winter. 8/10 32nds left on tread. $996 New. 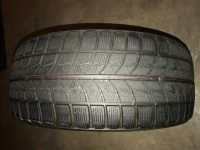 Only $375 for almost New!